The course will cover various aspects of data visualization best practices such as the proper use of color, choosing the right chart, reducing clutter, and other ways to take your dashboards from good to GREAT! Tableau is one of the best and most effective data visualization tools in the industry. The aim of this course is to enable you to take your data visualization skills in Tableau from good to GREAT. This Tableau focused course has been designed for all data science professionals, including data analysts, data scientists and all others who are passionate about data visualization. 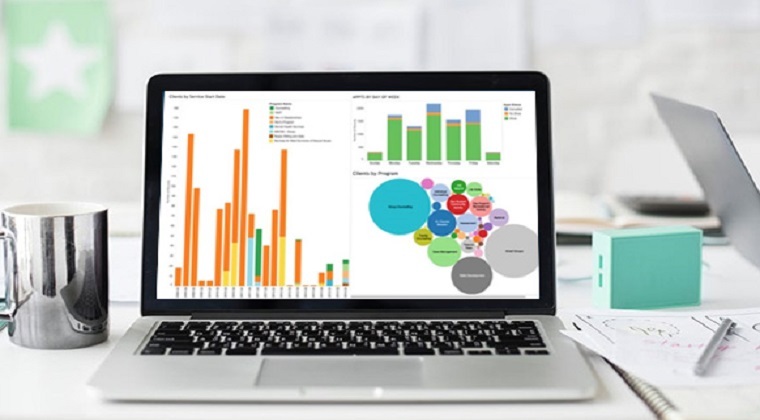 By the end of this awesome data visualization based course, you will love creating dashboards in Tableau that are not only visually appealing but also user friendly and well-received by your audience. Basic knowledge of how Tableau Desktop / Tableau Public works is helpful but not required. Course curriculum- Tableau Visual Best Practices: Go from Good to GREAT! Courses similar to Tableau Visual Best Practices: Go from Good to GREAT!